Russian stocks on Thursday are expected to follow a bunch of macrostats from Europe and the US, indicating the state of their manufacturing and labor market. “Tomorrow [on Thursday] the Russian market will be referring to the end of trade in Europe and the US, along with the macroeconomic stats,” Veles Capital analysts wrote in an email. On Thursday Germany and Europe will produce their PMI indices – indicators of business conditions for manufacturers. The US in turn is set to release its Consumer Price Index (CPI), as well as the number of jobless claims. 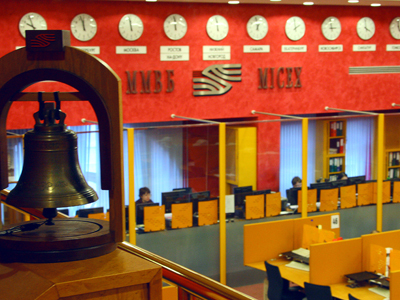 On Wednesday Russian stocks dipped into the red, with the RTS losing 0.63% to 1,582.63 and the MICEX going down 0.74% to 1, 511.40. That was because “investors decided to fixate their profit against the background of unpleasant news, released on emerging markets,” Veles Capital explained. China said its January Foreign Direct investments (FDI) index slid 7.3%, which was much more than the expected drop of 3.1%. Brazil economic activity index for December also disappointed, standing at 0.26% for the month, while in previous periods it was at 0.4%. The reading of 0.3% was the target. In Russian domestic news, the quotes of Rostelecom, the country’s biggest telecommunications provider, grew unexpectedly strong, which came on the back of the news that ONEXIM group, controlled by Russia’s tycoon Mikhail Prokhorov could by a 10.5% stake form the company’s biggest private shareholder Konstantin Malofeev. In news from developed economies, the US report on housing market was mixed. While the number of new launched construction in January was at 890,000, which is below the target of 920,000, the number of applications for new building permits rose. 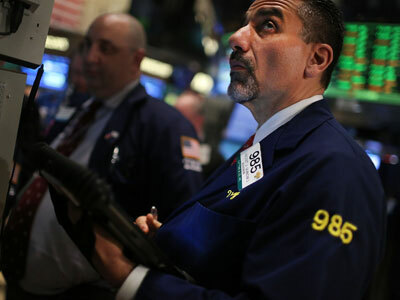 However, all the major US stocks went down in Wednesday trading. The Dow Jones Industrial Average fell 108 points, or 0.8%. The S&P 500 fell 1.2% and the Nasdaq lost 1.5%. While the Fed's Open Market Committee said the central bank would continue buying bonds and keep interest rates near zero until the job market improves "substantially," the minutes from the meeting said there was a chance of slowing the purchases sometime soon. Fears that the world’s biggest economy could scale back on its bond-buying program wiped $35 billion off the market value in Australia, which marked the biggest one-day fall since last May. The benchmark S&P/ASX200 index fell 118.6 points, or 2.3%, to 4980.1, while the broader All Ords fell 115.8 points, also 2.3%, to 4998.6. 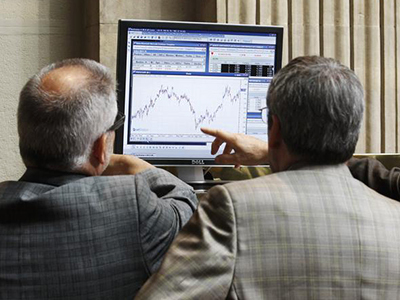 In Europe markets finished mixed, as have the most recent closing prices. 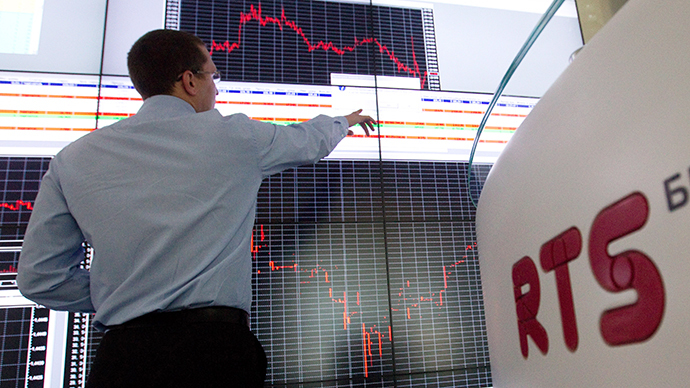 The FTSE 100 gained 0.26%, while the CAC 40 led the DAX lower. They fell 0.69% and 0.30% respectively. Japanese shares are lower today as the Nikkei 225 falls 1.39%. The stock markets in Hong Kong and Shanghai are closed at this time. Market Buzz: ECB upbeat, but what do Germans think?